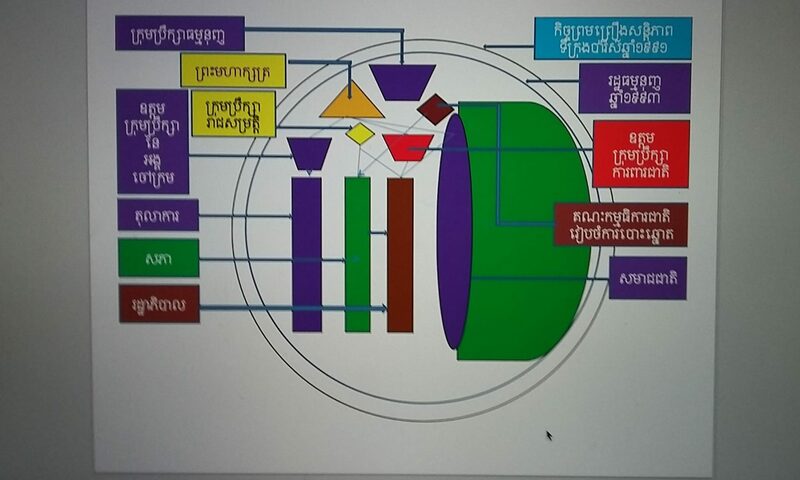 The futurists, the pragmatists and the traditionalists are now engaged in the state of strategic debate about today’s return to Cambodia of HE Sam Rainsy, after receiving a letter of pardon from the King of Cambodia. This pardon is not something new as this same type of thing has happened before in Cambodian politics. The pressure from the international community, especially the special resolution debated in the congressional’s subcommittees and the omnipresent rallies of overseas Cambodians worldwide served as more than just a spectacle for the Cambodian People’s Party in relation to their decision to request this pardon. The term of “national reconciliation” has been used abstractly as political propaganda. However, the ruling party is stunted by the growing support, on a daily basis, of the Cambodia National Rescue Party (CNRP). 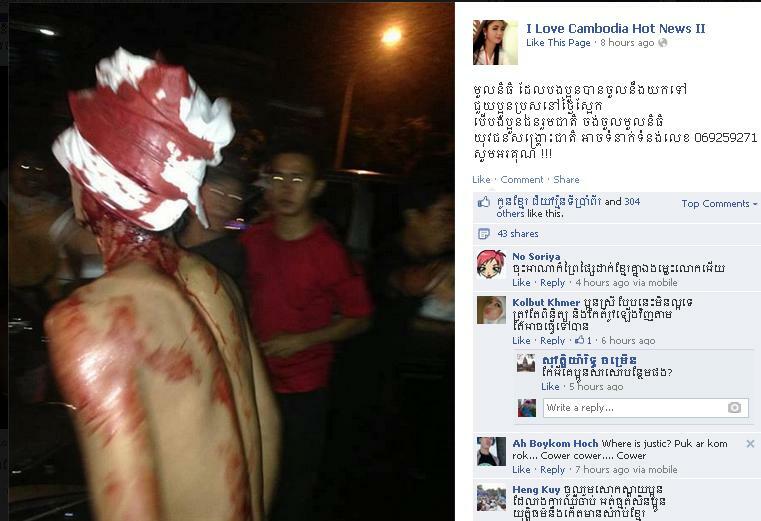 The argument for this side is about the realistic situation happening in Cambodia right now. 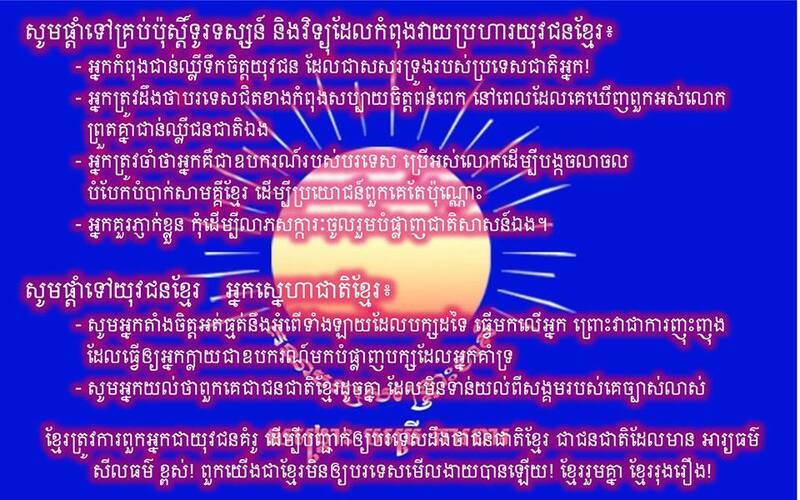 The unification of Sam Rainsy Party and Human Rights Party to form the CNRP is a very constructive model in the perception of Khmer unity and national reconstruction. Publicly, many NGOs in Cambodia have gradually pledged to vote for the CNRP. These movements don’t include those businessmen and individual Cambodians, especially the youth, who are cheerfully expressing support. For the opposition party who has survived through the generous financial support from Cambodians overseas, this is the most crucial time to raise funds from those diaporas. 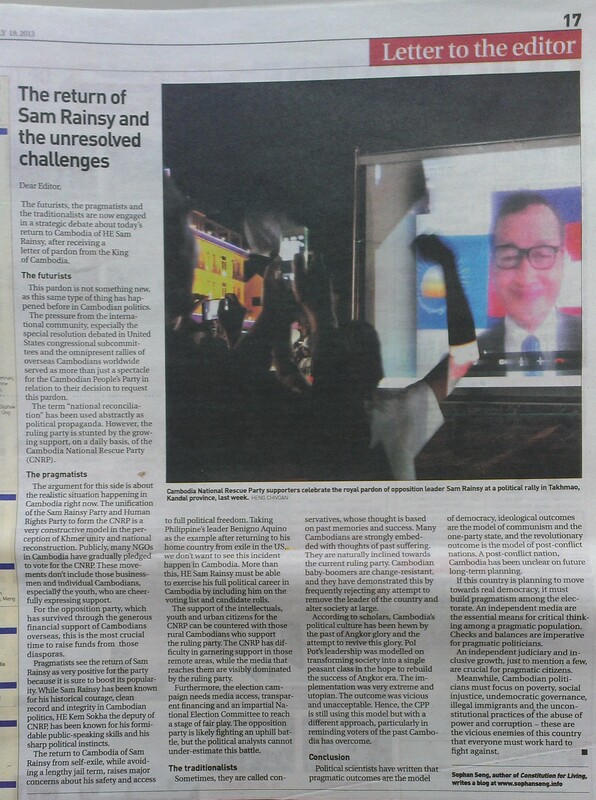 Pragmatists see the returning of Sam Rainsy as very positive for the party because it is sure to boost its popularity. While Sam Rainsy has been known for his historical courage, clean record and integrity in Cambodian politics, HE Kem Sokha who is deputy of CNRP has been known for his formidable public-speaking skills and his sharp political instincts. The return to Cambodia of Sam Rainsy from self-exile, while avoiding a lengthy jail term, raises major concerns about his safety and access to full political freedom. Taking Philippine’s Leader Benigno Aquino as the example after returning to his home country from exile in the US, we don’t want to see this incident happen in Cambodia. More than this, HE Sam Rainsy must be able to exercise his full political career in Cambodia by including him in the voting list and candidate rolls. The support of the intellectuals, youth and urban citizens for the CNRP can be countered with those rural Cambodians who support the ruling party. CNRP has difficulty in garnering support in those remote areas, while the media that reaches them are visibly dominated by the ruling party.